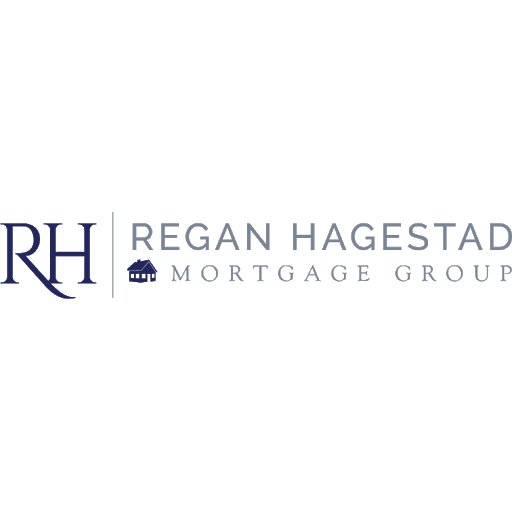 Regan Hagestad Mortgage Group — The South Bay’s Home for Home Loans. Every transaction gets the care and attention to detail that it would if we were preparing it for our own family. 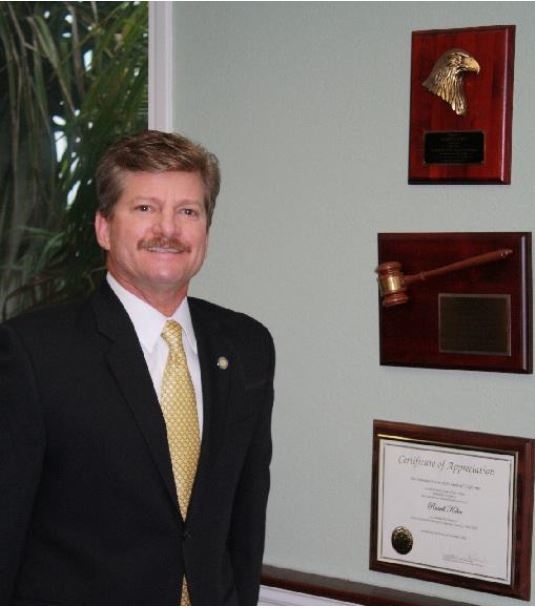 We work with every major real estate company in the area because they know that we deliver on what we promise. We give our realtor partners access to our fully customizable platform because it gives their clients the best lending experience they’ve ever had and helps increase their business. We don’t just close home loans, we close them on time and in a way that exceeds everyone’s expectations.